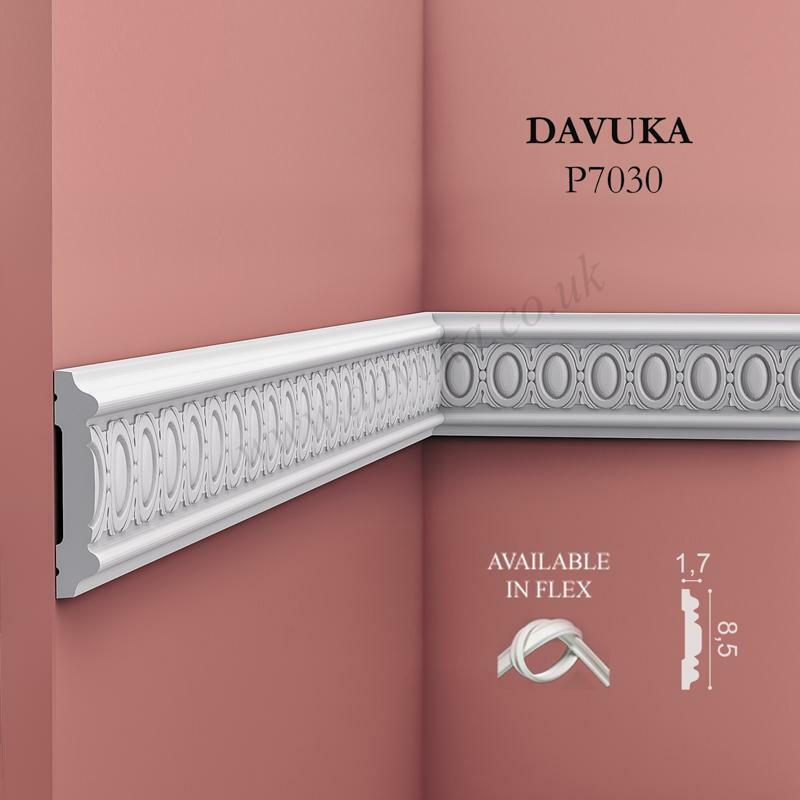 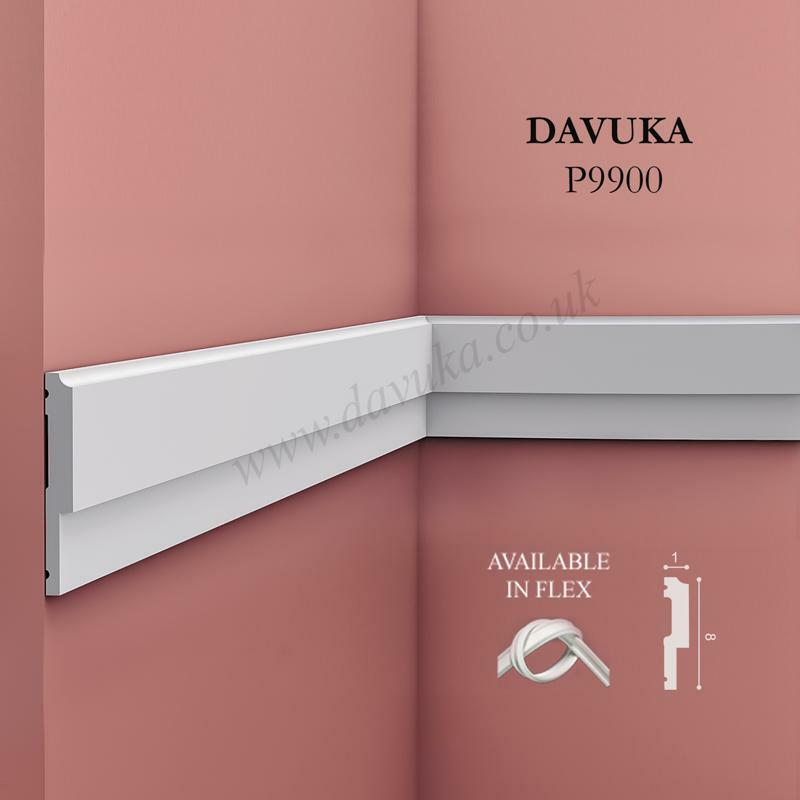 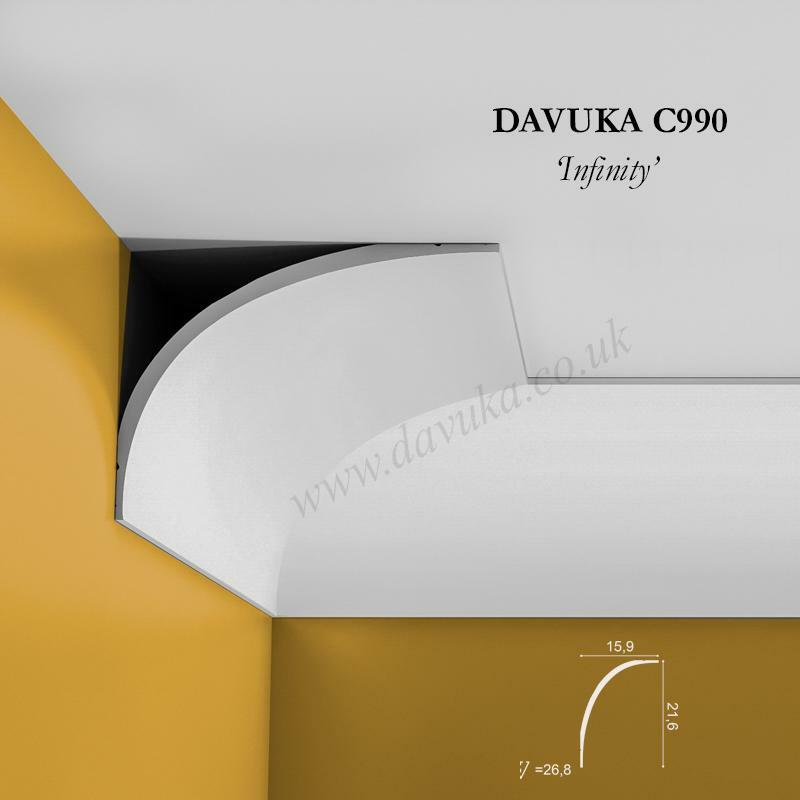 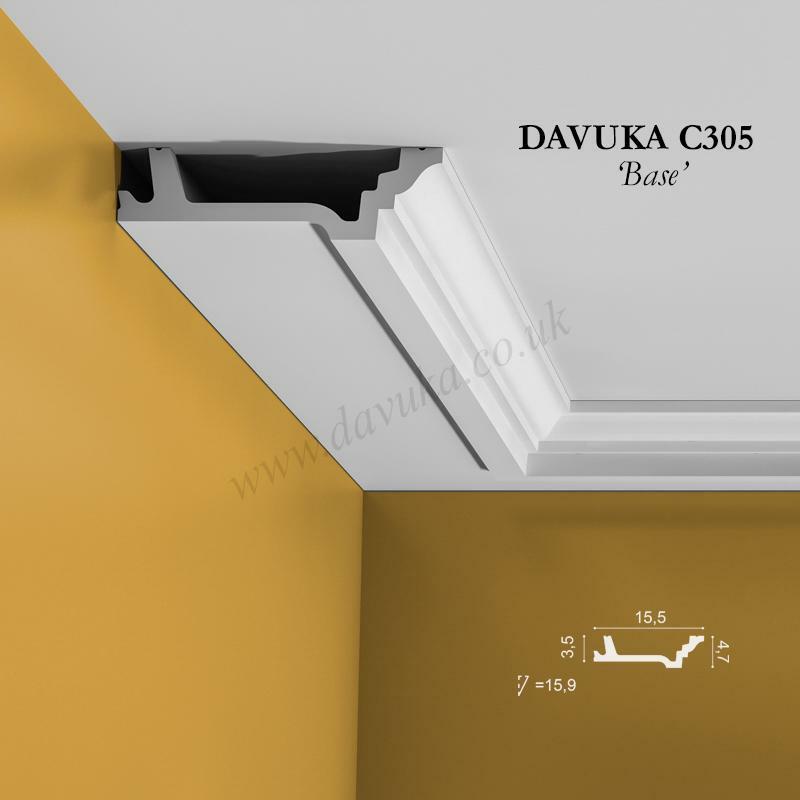 Combines superbly with cornice C990 to create unique and individual designs. 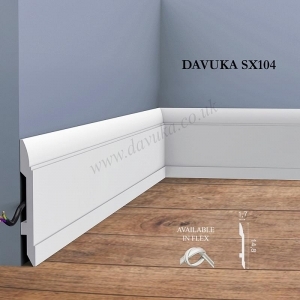 Suitable for mounting on both walls and ceilings. 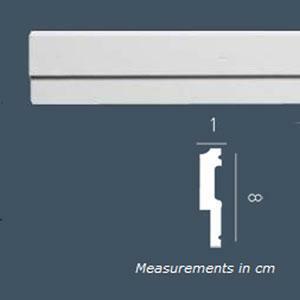 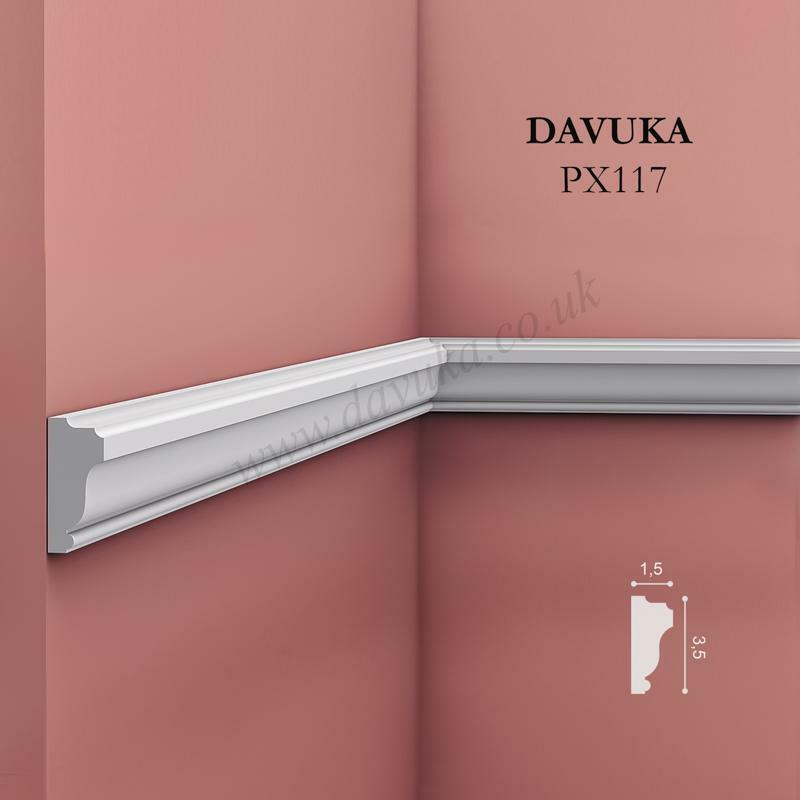 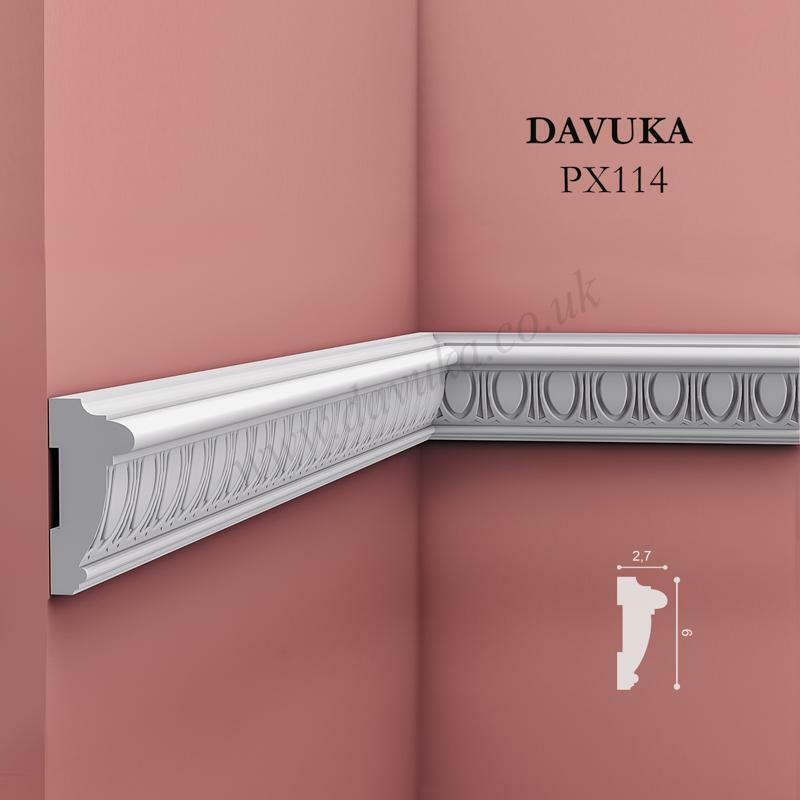 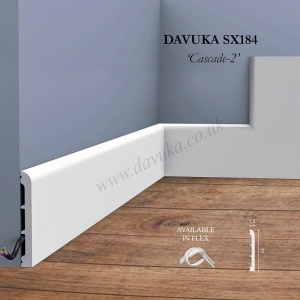 Decorating tip – This stepped profile is a great way to provide depth to flat cornice mouldings.